Summer is the best time to read what you want to read when you want to read. You will find contests, book reviews, opportunities to participate in book recommendations and book talks, and polls. 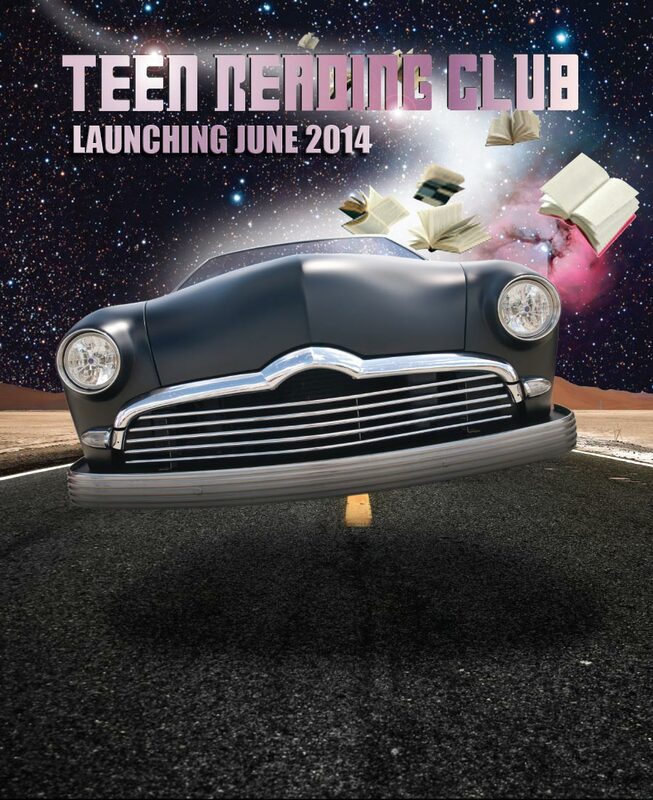 You will be inspired to read this summer once you check out the Teen Reading Club site!